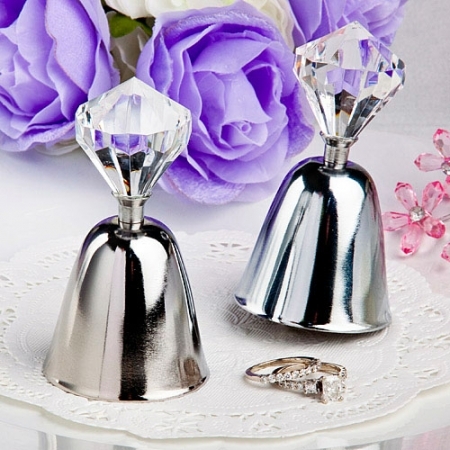 You need unique wedding favors that are affordable and will reach you fast. ExpressWeddingFavors.com has you covered. Our innovative website design makes it easy for you to scan through hundreds of wedding favors quickly to find exactly the right favors for your event. In addition to a fast shopping experience, we also offer fast processing time, rush orders, and express shipping options to fit your needs. Planning a wedding is a stressfull process. Putting the finishing touches on your big day with the perfect wedding favors shouldn't add to your stress level.